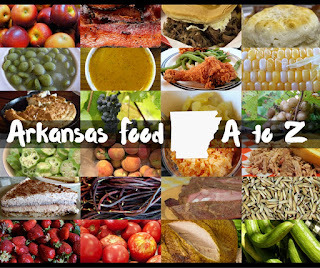 A Hot Springs institution celebrates a big anniversary this year. Find out what makes The Pancake Shop a diner to remember. 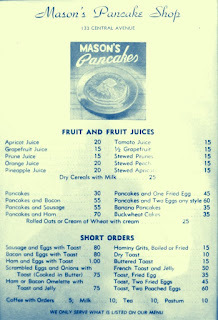 The Pancake Shop opened as Mason’s Pancake Shop in May 1940 on Central Avenue in what stands today as the Springs Hotel. 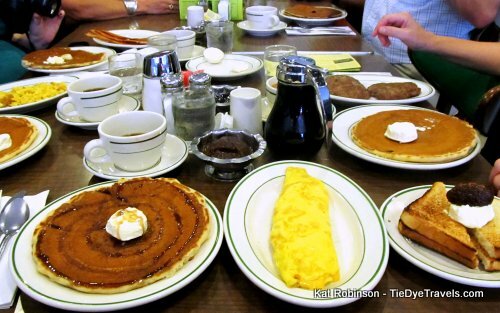 It relocated in the 1950s to its present-day spot across from the Hot Springs Aquarium and continues to thrive, serving up some of the region’s best breakfast specialties with charm. 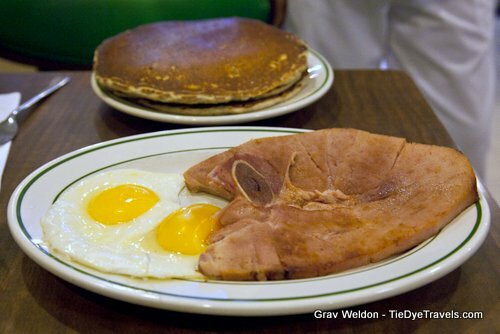 The original restaurant’s menu is mostly intact, with a variety of pancakes, egg dishes and fruit juices available. 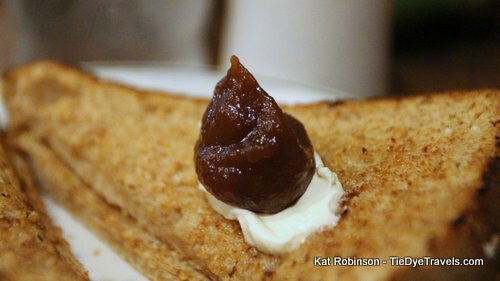 There have been few changes… hominy and Matzo fries are no longer offered, but additions such as apple butter have become so popular, they’re now offered for sale through the restaurant’s website and through The Savory Pantry, a gourmet foodstuffs shop opened next door by the restaurant’s owner, Keeley DeSalvo. 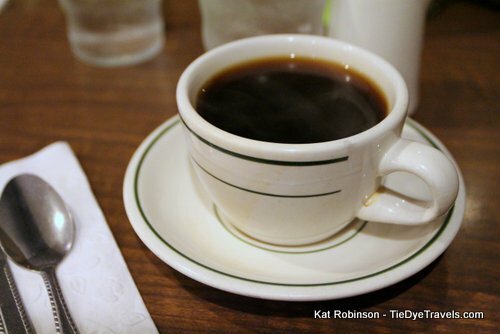 The eatery’s pancake mix, coffee and sausage is also available. 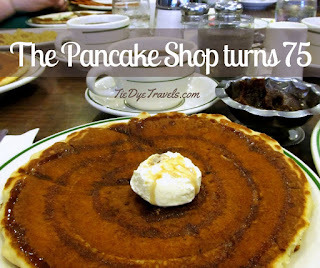 A visit to The Pancake Shop is an experience. 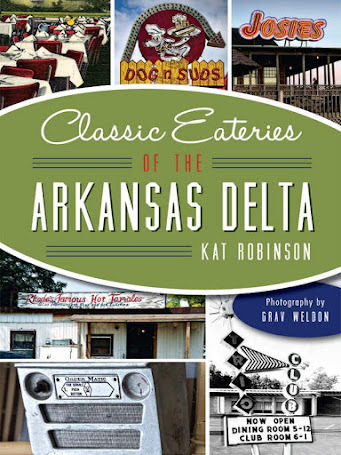 Inside the doors, waitresses in aprons greet customers and seat them at barstools or tables. 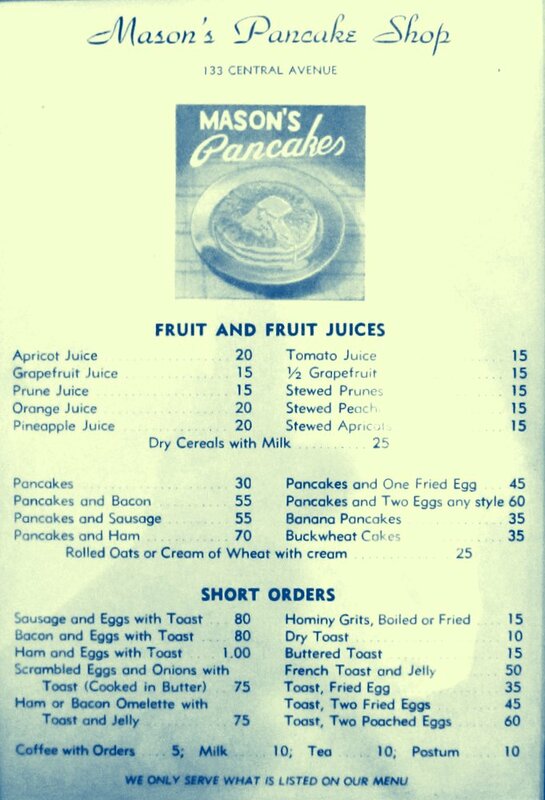 The menu is short, but includes six varieties of pancakes. Blueberry buckwheat pancakes are the most popular. 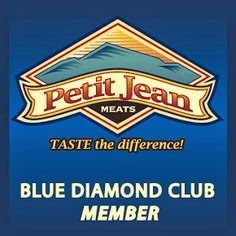 Another popular item is the ham, a center cut ham steak from Petit Jean Meat that’s a real winner. 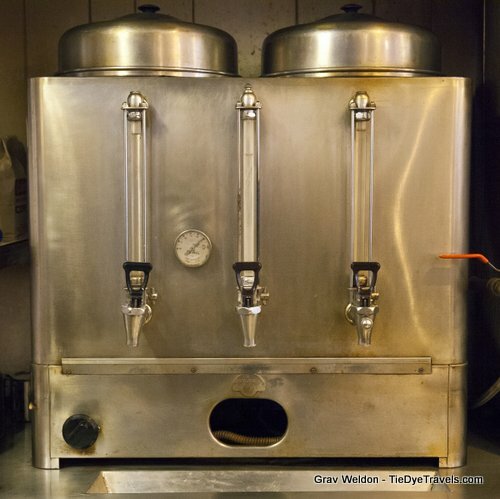 The sausage offered at the breakfast joint is handmixed on site with proprietary spices, and the coffee – which is roasted by a Hot Springs company and comes from three separate beans – is brewed in an antique gas-powered coffee urn, guaranteeing it’s the hottest coffee you’ll get in the city. Don’t be surprised if the waitress calls you “honey” and don’t take your credit card – The Pancake Shop is a cash or check operation only. And don’t show up late… the doors close promptly each day at 12:45. 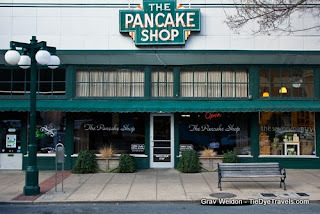 You’ll find The Pancake Shop at 216 Central Avenue in Hot Springs, a few blocks northwest of the famed Bathhouse Row. 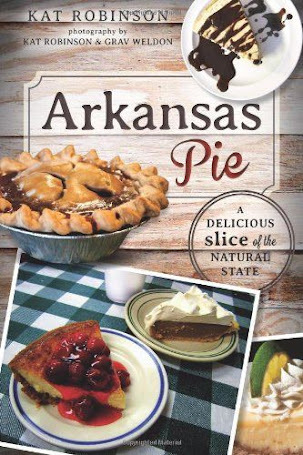 Call (501) 624-5720 or visit pancakeshop.com for more information. 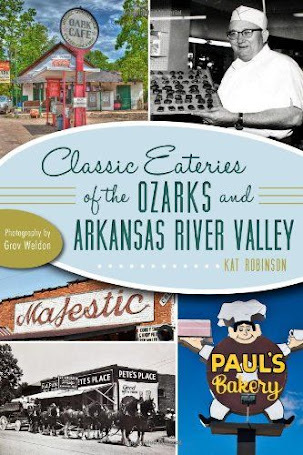 A longer version of this story appears in Edible Ozarkansas by this author.